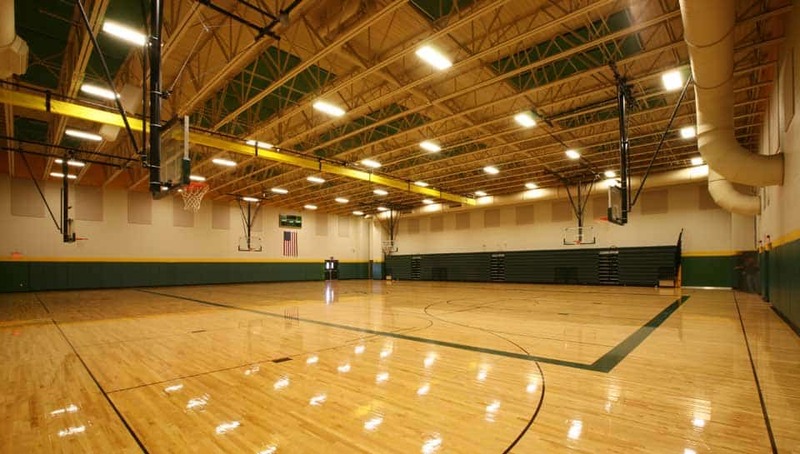 Gym Addition, Rock Bridge High School - Columbia Public Schools - PWArchitects, Inc. 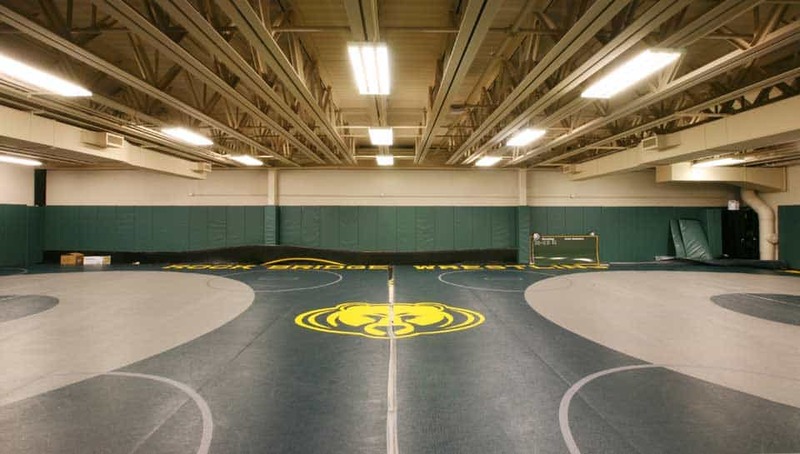 The 25,546 sq. 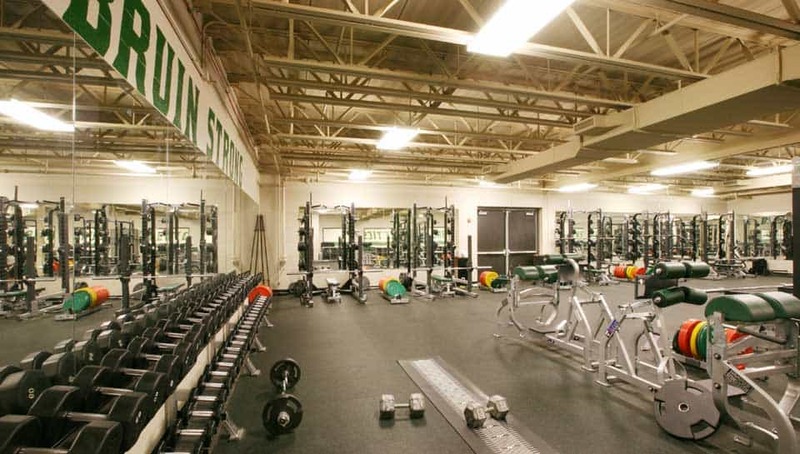 ft. gym addition at Rock Bridge High School includes an auxiliary gym, weight room, wrestling room, varsity football locker room and three team locker rooms. 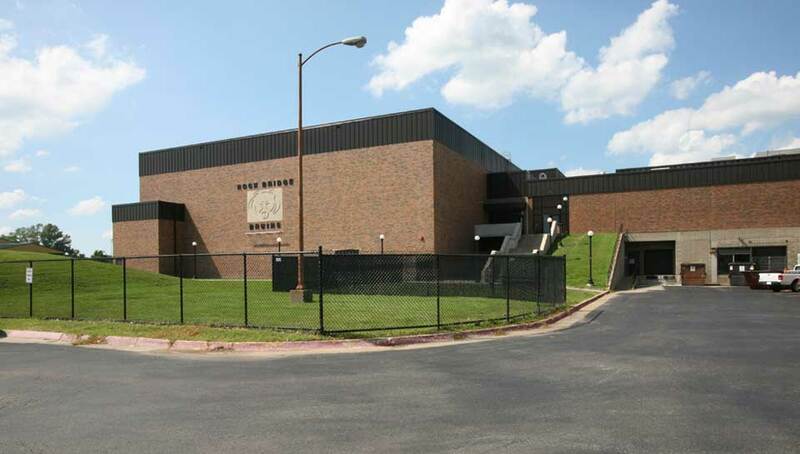 With this project, Columbia Public Schools has accomplished their goal of improving the program and functionality of their existing high school athletic facilities.